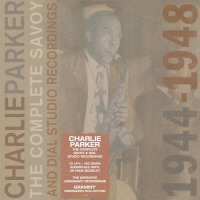 Another exciting reissue from the 60th birthday celebration of Savoy Records is a Charlie Parker live concert recording. 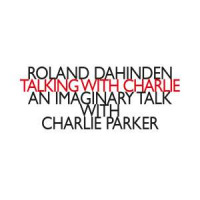 The album culminates three separate performances broadcast over radio from the aptly named Royal Roost Club (a/k/a The Metropolitan Bopera) in New York City. 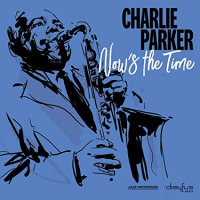 What makes this album stand out as one of Parker’s finest live recording lies in his approach to his solos. Each one is culminated and based upon the melody, though in inventive ways, but always coherent to the song and pleasing to the listener. This 'best of' collection of live Parker astounds the mind and feeds the soul of every jazz lover. More than a must have, it is required!